Are you currently using Suboxone® and experiencing cravings and dependence? While doctors use Suboxone to treat opioid addictions and chronic pain, it also comes with its own addictive aspects. Dr. Ngugi Kinyungu at ITAV Pain Management is registered by the Drug Enforcement Administration (DEA) to manage patients with Suboxone addiction who live in or around Plainview, New York. Call or book online today to learn more about how you can work with Dr. Kinyungu to eliminate those unwanted and dangerous Suboxone cravings. In most cases, Suboxone comes as a sublingual strip, meaning that it easily dissolves under the tongue. What are the effects of Suboxone? One of the most useful effects of Suboxone is pain relief. In fact, it’s 20 to 30 times more potent than morphine but carries with it a much greater chance of addiction. Suboxone also gives patients a sense of calm and inflated well-being to manage symptoms of depression. The two components of Suboxone -- buprenorphine and naloxone -- work against and with each other, fighting off the opioids in your body while administering small levels of it to treat different symptoms. While these short-term effects might feel positive, they’re precisely the reason why you should be in constant communication with Dr. Kinyungu to track your dependence. 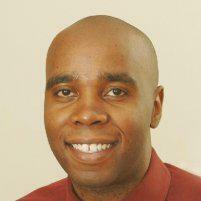 Dr. Kinyungu recommends Suboxone treatment if you’ve been struggling both with opioid addiction and chronic pain. However, as a partial opioid working to eliminate your cravings for opiates, it can itself be incredibly addictive, and you can very quickly build up a tolerance to it. During use, you might experience constipation and pinpoint pupils. While in withdrawal, you might experience diarrhea, joint pain, or dilated pupils. Both of these states lead to insomnia, irritability, and jitteriness. Keep in mind that since Suboxone is used in addiction treatments, you might suddenly get thrown into a precipitated withdrawal and immediately experience severe symptoms as a result. Because Suboxone is an addictive substance, stopping it cold turkey can lead to severe withdrawal symptoms. 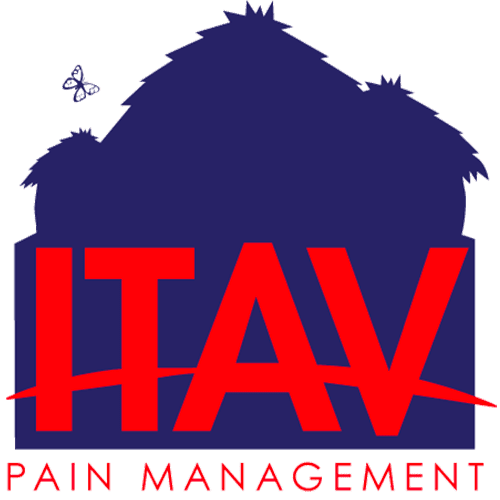 Speak with Dr. Kinyungu at ITAV Pain Management before you stop using Suboxone to make sure you do so in a safe manner. How do you know if you’re addicted to Suboxone? The most common sign of Suboxone addiction is a feeling of overwhelming discomfort when you stop using it. In most cases, you’ll experience withdrawal symptoms within 48 hours. Dr. Kinyungu makes sure that your Suboxone treatment is never out of control and monitors you with a razor-sharp focus for the entire duration of the treatment. If you think you might be suffering from opioid addiction or want to learn more about alternative and safe ways of fighting chronic pain, call Dr. Kinyungu or book an appointment online today.